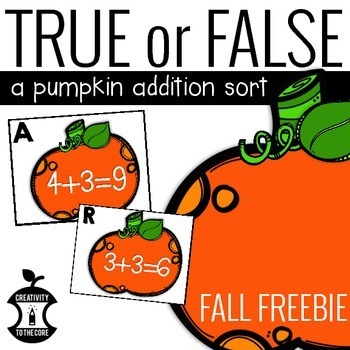 This set includes an addition sort (addition within 10) with 18 cards. Color and black & white options are available. 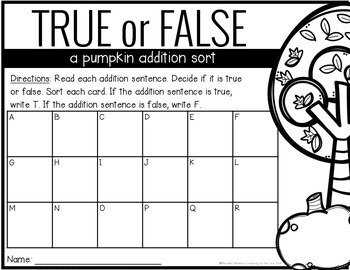 Students read each addition sentence and decide if it is true or false. A recording sheet and answer key are provided. 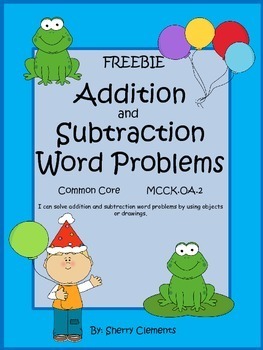 This two page addition and subtraction word problem freebie allows students to use a number line, ten frame, and an equation to solve the two problems. 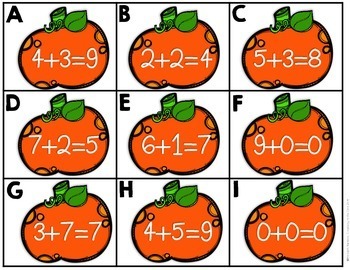 A matching picture is also helpful in solving the word problem. 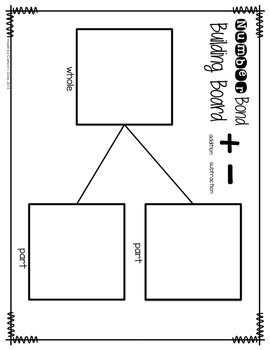 Students can also color the picture or add drawings to the freebie if needed. 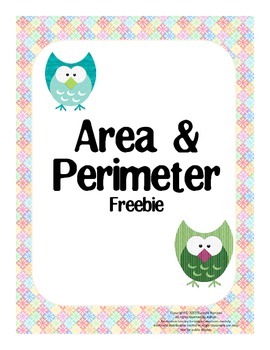 These are great for morning work, math centers, homework, or a mini lesson. 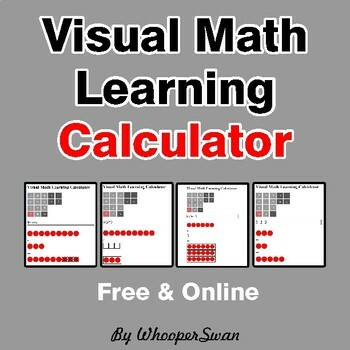 Visual Math Learning Calculator is a perfect for Montessori Math, Singapore Math teaching methods, and for everyone who likes a visual math learning. 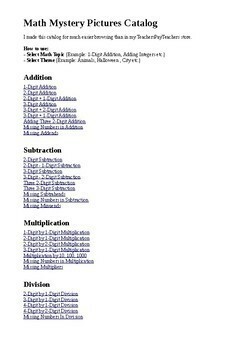 All Basic operations for early grades: Addition, Subtraction, Multiplication and Division. It is free and online! I made this catalog for much easier browsing than in my TpT store. 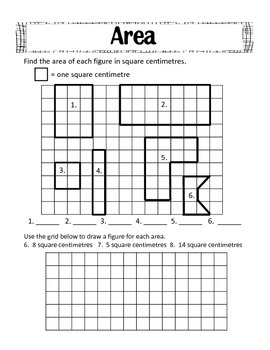 You will find there all my Math Mystery Pictures products (color by number). 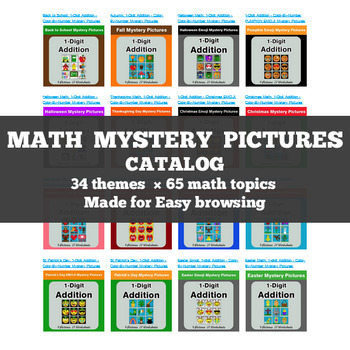 34 Themes x 65 Math Topics! This is a html file. Just open it in your browser! 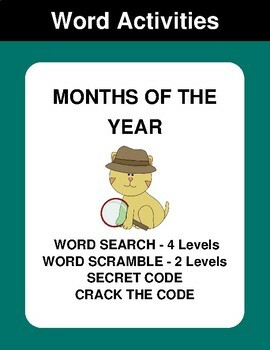 Word Activities: Word Search Puzzles - 4 Difficulty Levels, Word Scramble - 2 Difficulty Levels, Secret Code, Crack the Code. Words: January, February, March, April, May, June, July, August, September, October, November, December. 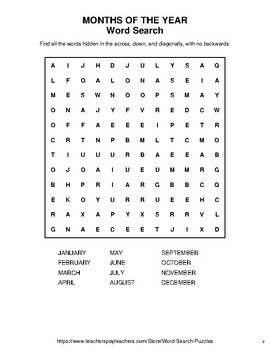 Find all the words hidden in the across and down, with no backwards. 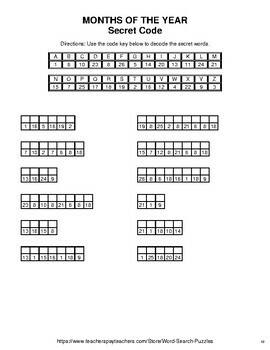 Find all the words hidden in the across, down, and diagonally, with no backwards. Find all the words hidden in the across, down, and diagonally, with backwards. Unscramble each word and write the word on the line. 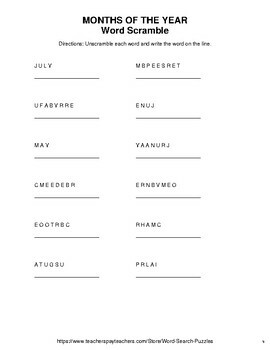 Unscramble each word and write the word on the line. Use the words in the word bank to help you. Use the code key below to decode the secret words. 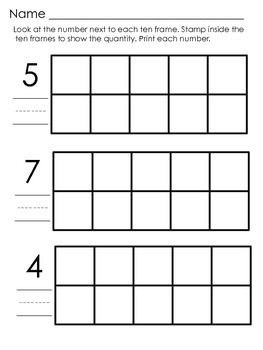 The number in each square corresponds to a letter. The same number represents the same letter. Crack the code and fill the grid by determining which letter relates to which number. 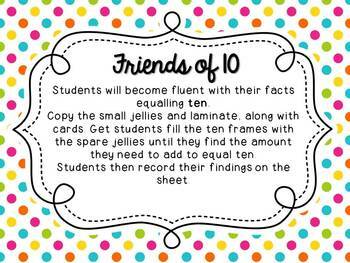 This is an activity to have students practice their "Friends of Ten". It includes activity cards and a recording sheet. 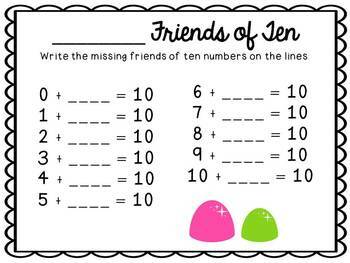 Students practice making Friends of Ten and this visual should help them see the ways they can make ten. 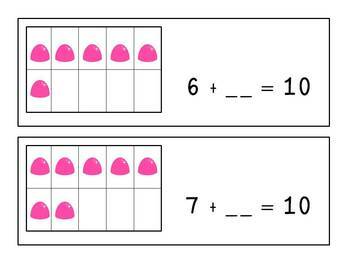 A hundreds chart is a great way to help students develop number sense. 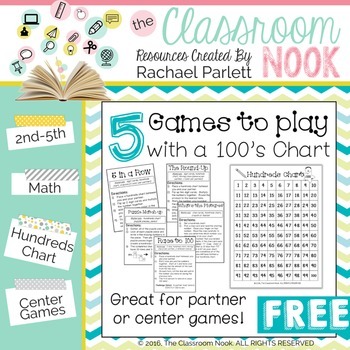 Here are 5 games that you can play with a hundreds chart. digit cards that are used with some of the games! 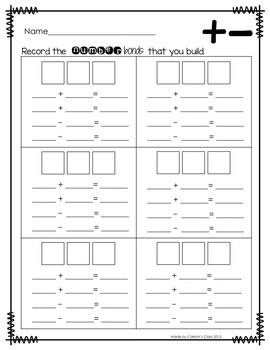 In this freebie, students are presented with blank ten frames and a number from one to twenty. 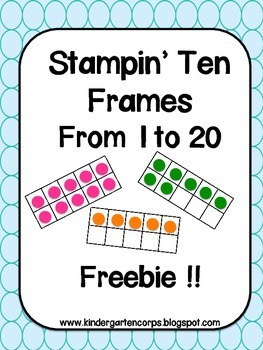 Students must identify the number and use bingo daubers (or any stamp) to fill the ten frames to match the number. Great for one to one correspondence. 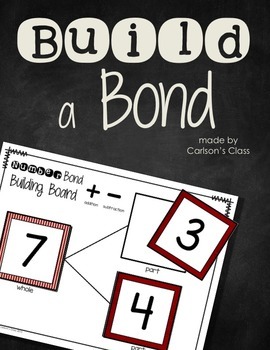 In this fact family activity students are given the tools that they need to make their own number bonds. 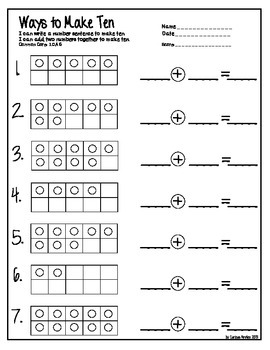 When students have their number bonds built, they will then record the related fact family on their recording sheets. 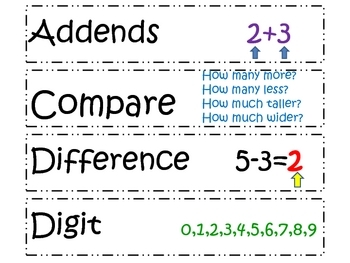 This is great practice for students who are still learning the skill of relating numbers, as well as good for review for students who need a refresher. 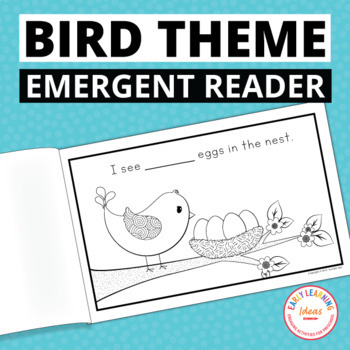 A Spring bird emergent reader for your preschool, pre-k or kindergarten class. 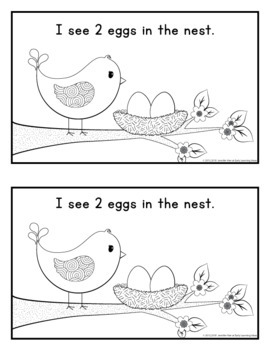 This fun freebie will be a great addition to your preschool, pre-K, kindergarten or special education classroom and will be a perfect addition to your thematic units on birds, eggs, spring, life cycles, trees, and even Easter, Enjoy! 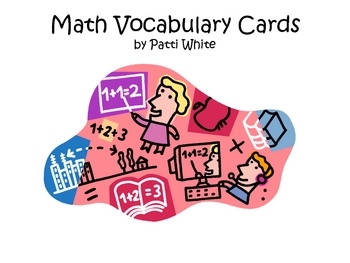 This set of Math Word Wall Words includes words with visual presentations for addition, subtraction, place value, multiplication, division, perimeter, area, fractions, and decimals. It is primarily for 4th and 5th grade, but most words could be used for 3rd grade as well. 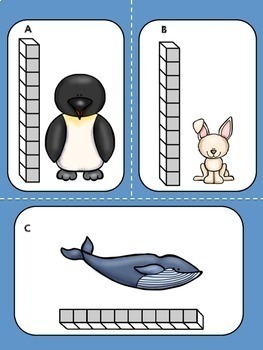 The Free Polar Animals Measurement activity is ideal for math centers or to reinforce beginning measurement concepts. 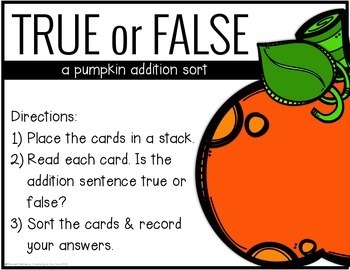 The activity contains 6 colorful measuring cards and a worksheet for recording answers. 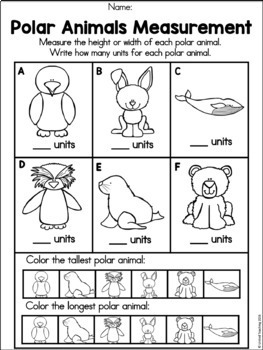 Once children have recorded the measurements for the Polar animals, they decide which Polar animal is the tallest and which Polar animal is the longest. 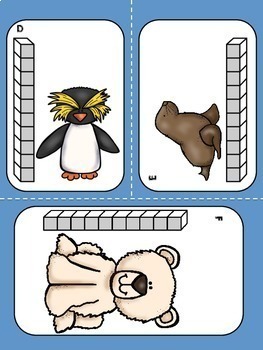 This activity also makes a great addition to Winter thematic units. 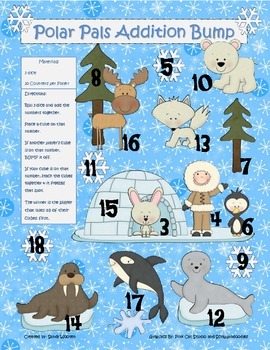 Your class will love to practice adding, subtracting, and multiplying with these three cute Winter themed bump games! 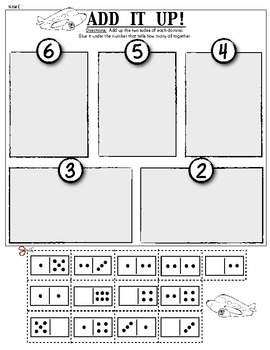 For the addition bump game, students roll 3 dice and add the numbers together. 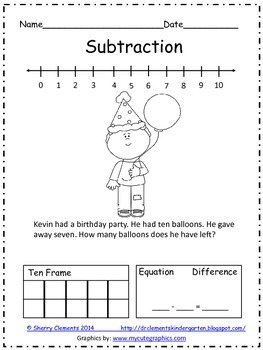 For the subtraction game, they add the three numbers together and then subtract that number from 20. 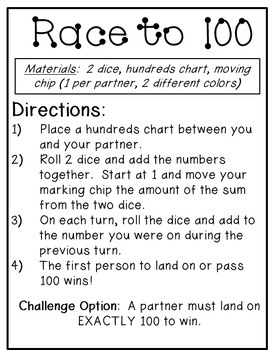 For the multiplication game, students roll 2 dice and multiply the numbers together. 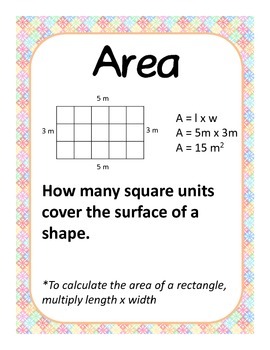 The student then places a cube or counter on that number. If another player's cube or counter is on that number, BUMP it off. The winner is the player that uses all of their cubes or counters first! 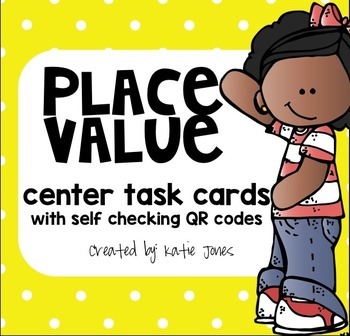 This download comes with 12 center tasks to reinforce place value skills. 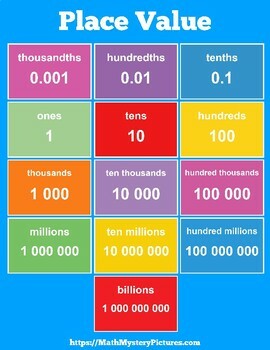 It focuses on place value to the hundred-thousands place. 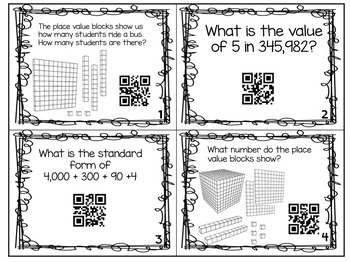 I've included QR codes on each card to allow students to self check their answer. To access the QR code, you will need to download the free QR reader on your iPad, iPhone, or iPod touch. 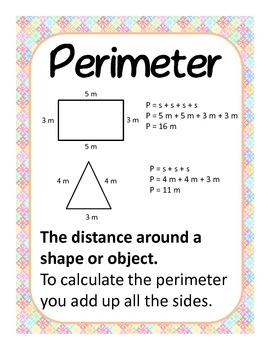 Teacher directions are included in the download. 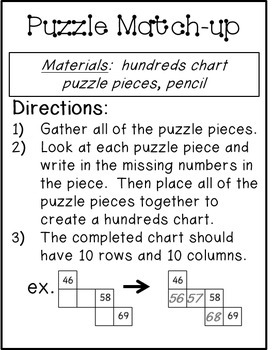 Here is a math workpage to help your students with composing numbers/addition. 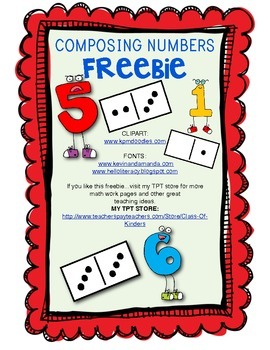 If you like this workpage, check my TPT store for more domino composing and decomposing numbers. Great for homework, or morning work. 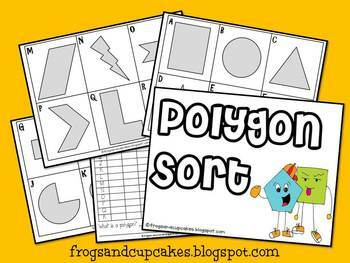 Use this activity to reinforce your students' knowledge of polygons. 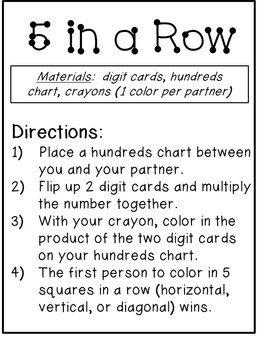 Can be used as a center, small group or individual activity. Shape characters purchased from KPM Doodles. 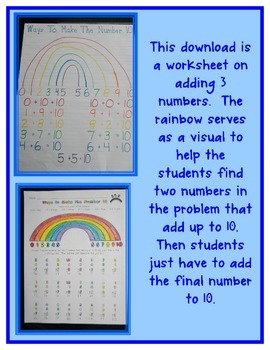 This download includes two worksheets. The first sheet has a tens frame with a blank equation. 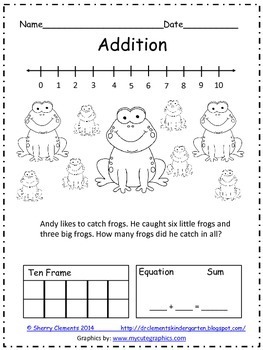 Students must determine the equation by writing how many frames have dots plus how many frames do not have dots. This helps them practice the different ways to make 10. The second sheet is set up in the same way but the equation has one missing number. 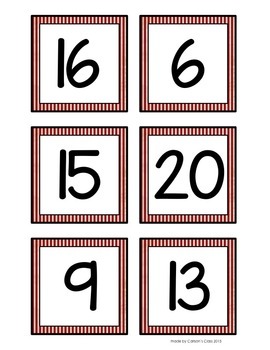 Students must use the tens frame to help them determine the missing number. 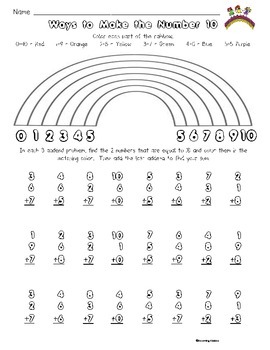 Hope this helps your student to become more fluent with ways to make ten! * Type this number: 372, if you are not a robot.